Ben Affleck has been making news in a way he never intended. It seems he has an ancestor who owned slaves and that fact made him uncomfortable. Why is he being criticized for his initial shock and desire to focus the show in a different direction? This seems like a perfectly understandable reaction. There are larger issues of censorship and integrity on the part of the show's production team. However, in the end, those issues are not Affleck's. He had the right to make any request he wanted and the producers must take responsibility for their actions regarding those requests. Henry Louis Gates, Jr. is a man who handles the sensitive issues that arise on the show with grace and dignity. He projects a sense of integrity regarding the difficult truths of history and hopefully the investigation will show that he maintained his integrity through this incident. Ironically, in 2012 I wrote a blog post in response to a charge that Dr. Gates had an agenda to make every episode of Finding Your Roots about slavery. Now to the core of the issue, how does one deal with finding out unpleasant information about one's ancestors? It's important to put them in context. Depending on where your ancestors lived and/or how long they have been in America, a person may have hundreds or even thousands of American ancestors. Take any group of hundreds or thousands of people, aren't you likely to find a few that are embarrassing and make you wish that they were not your relatives? After you look at the big picture, you realize that there are many stories involving the ancestors in your tree. Some will be inspiring, some will be shameful. The problem with a one-hour TV show is that the producers must pick and choose what stories to tell. The show must create an interesting narrative that will capture the attention of the audience. As genealogists, we get to set our less desirable ancestors in the larger context comprised of a mix of heroes and villains and present them as part of a diverse whole. It would be difficult to have only the most embarrassing and uncomfortable stories presented to the world. 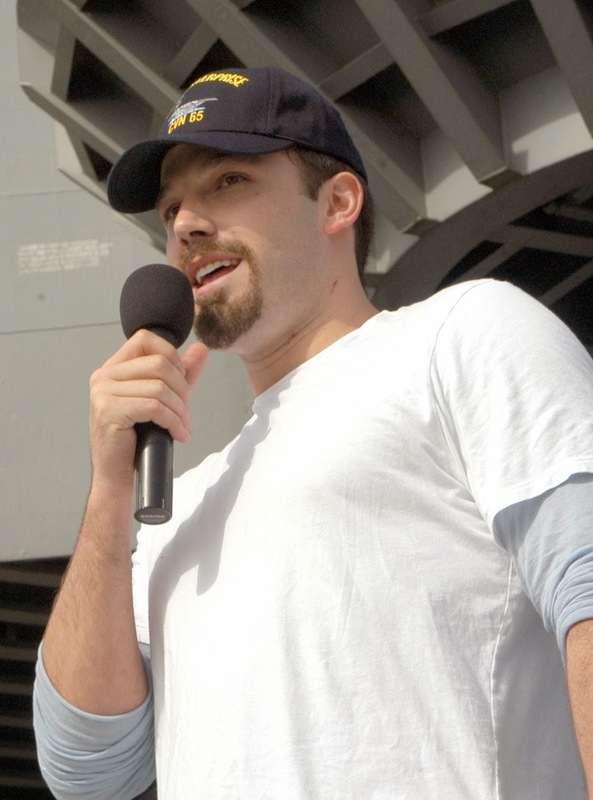 Affleck is correct when he says that the celebrities must reveal personal information and make themselves vulnerable to whatever is revealed, good or bad. He is also correct that anything that generates conversation about how our country deals with the legacy of slavery is a good thing. For more information on how the entire northern part of the U.S. actively re-wrote the narrative of their involvement with slavery, see this article. "On the eve of the Revolution, the slave trade formed the very basis of economic life in New England,"